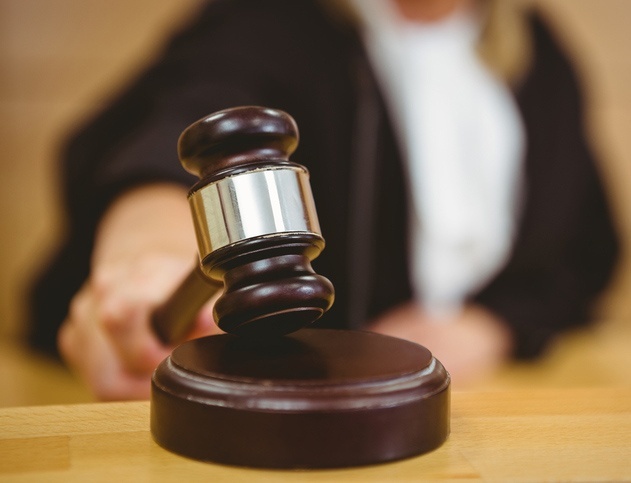 The California Supreme Court ruled last week that companies remain liable for secondhand asbestos exposure if the toxic material sickens a family member. The ruling may provide a clearer path for plaintiffs outside the workplace to bring legal action against asbestos manufacturers. It will help those harmed by asbestos that was inadvertently brought home by another person. Asbestos, a naturally occurring mineral used liberally throughout much of the 20th century, often was lauded for its heat resistance, versatility and ability to strengthen most anything with which it was mixed. Unfortunately, it causes a number of serious health issues, including asbestosis, lung cancer and mesothelioma, a rare and aggressive cancer with no cure. Get help finding an attorney who can get you and your family the compensation you deserve. While the vast majority of asbestos health problems stem from occupational exposure, a small number involve family members unknowingly exposed at home. The microscopic asbestos fibers can travel on clothes, shoes, hair or skin of someone who worked with or around the mineral. Firefighters, construction workers, electricians, auto mechanics, and those in a number of other occupations have brought home asbestos accidentally. Claims of secondhand asbestos exposure are litigated throughout the country. State courts are split on the issue of liability, but the ruling last week should make California more plaintiff-friendly. The issue of secondhand asbestos exposure reached the California Supreme Court after conflicting, lower court rulings involving two similar cases. One case involved the family of Johnny Blaine Kesner, Jr., who died in 2014 at age 53 from peritoneal mesothelioma. For some time, Kesner lived with an uncle who worked for a brake manufacturing plant owned by Pneumo Abex, where asbestos products were used extensively. A trial court initially ruled against Kesner, but an appellate court overturned that ruling, sending it to the state Supreme Court. The second complaint involved the children of Lynne Haver. She died of mesothelioma in 2009. Her former husband worked for Atchison, Topeka and Santa Fe Railway, and he brought asbestos fibers home on his work clothes, exposing Haver to the toxin. The trial court ruled in favor of the railway, and the appellate court upheld the decision. Regardless, the case advanced to the California Supreme Court. How courts define and manage negligence cases fuels the debate over secondhand exposure claims in many states. The California Supreme Court ruling said “employers have a duty to take reasonable care” to prevent employees from taking home asbestos on their clothing. As part of the ruling, only members of a worker’s household could sue for harm caused by secondary exposure. Those who shared a car, elevator or bus with the worker would be prohibited from filing a claim. “To be sure, there are other persons who may have reason to believe they were exposed to significant quantities of asbestos by repeatedly spending time in an enclosed space with an asbestos worker,” wrote Supreme Court Justice Goodwin Liu. The ruling is expected to increase industry awareness of the ongoing secondhand exposure problem, which has been an issue for decades. Although asbestos use significantly fell in recent decades, the threat of exposure remains.